A consummate real estate professional with over 11 years of sales and brokerage experience in the Coachella Valley, Randy Wiemer is a well-known and respected member of the industry. A licensed California Realtor® since 2005 and Broker since 2016, Randy possesses the background and knowledge to help you achieve your real estate goals whether buying or selling in Palm Springs and the Desert Resort Cities. Randy also holds additional credentials as a certified e-PRO (Internet Professional) agent and as a certified Resort & Second-Home Property Specialist (RSPS). Randy has handled a variety of sales and transactions including residential, income property, short sales & foreclosures. 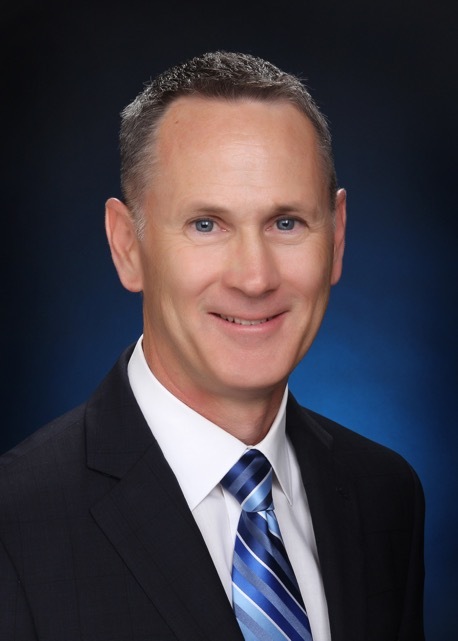 In addition to his position as the CEO of Palm Springs Association of Realtors (PSRAR), Randy served as the 2009 Chairman of the Local Governmental Relation Committee and was named Realtor® of the Year in 2009 by PSRAR from a field of over 1,000 Realtors®. After his tenure at PSRAR, Randy was recognized in 2014 with the Association’s Presidents Award. As a Branch Manager for a high volume real estate office in Palm Desert, Randy managed 85 real estate agents and was responsible for the oversight of 686 transactions in that two-year time with a total volume of over $266 million in sales. The brokerage saw a 23.59% in market growth under his leadership, making it the Market Leader in Palm Desert over all other real estate brokerages. Prior to his work in real estate, Randy was an active-duty member of the US Air Force for over 20 years. He was a Master Navigator, banking over 2,790 hours of flight time in numerous aircraft and served as a Presidential Advance Officer for Air Force One. Randy retired from the Air Force as a Major in 2004. During his service, he was the recipient of numerous awards and decorations including a Meritorious Service Medal, Aerial Achievement Medal, and Navy & Marine Corps Commendation Medal. Randy holds his Masters from Embry-Riddle Aeronautical University and his B.S. from Florida State University. Updated: 19th April, 2019 8:18 AM.